The company was founded in 1991 with modern wine technology and production. 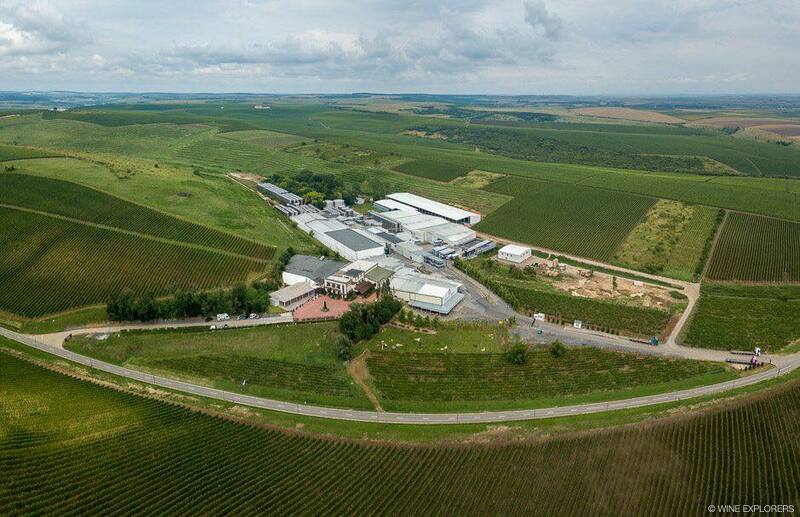 The wine cellars form Recaş are situated on the sunny hills of the Timis Plain on an area of 750 hectares, with a grape varieties such as: Merlot, Pinot Noir, Syrah, Negru de Dragasani, Novac, Chardonnay, Sauvignon Blanc, Fetească Regală, Fetească Albă, Pinot Gris and many others. The turnover is over 19 million euros and the most famous brands are: Fetească Negră, Legend of Transylvania, La Putere, I love you a lot, Schwaben Wein, Castel Huniade, Recaş Domains. 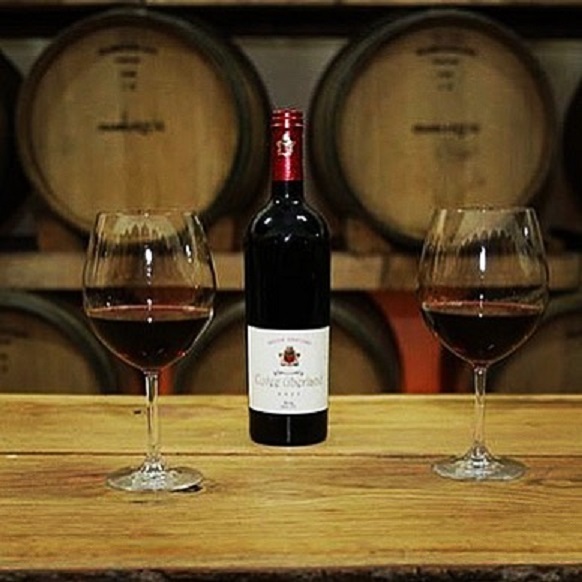 Recaş wine cellars have exclusive export brands such as: Căluşari, Umbrele, Paparuda, Dreambird, I Am, Legendary, Frunza, Tore Rika, Mărţişor Pinot Grigio, Dragon Hill, Balaur. 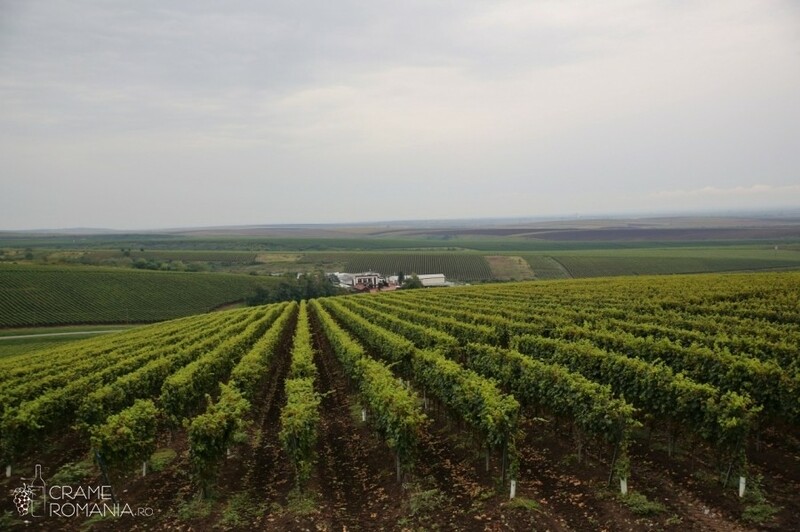 Sunny places and fertile soils inspired wines that carries on the traces of Romanian legends and customs: Legend of Transylvania, Căluşari, Paparuda. History is gathered in a glass of wine with the texture and aroma of its origin. 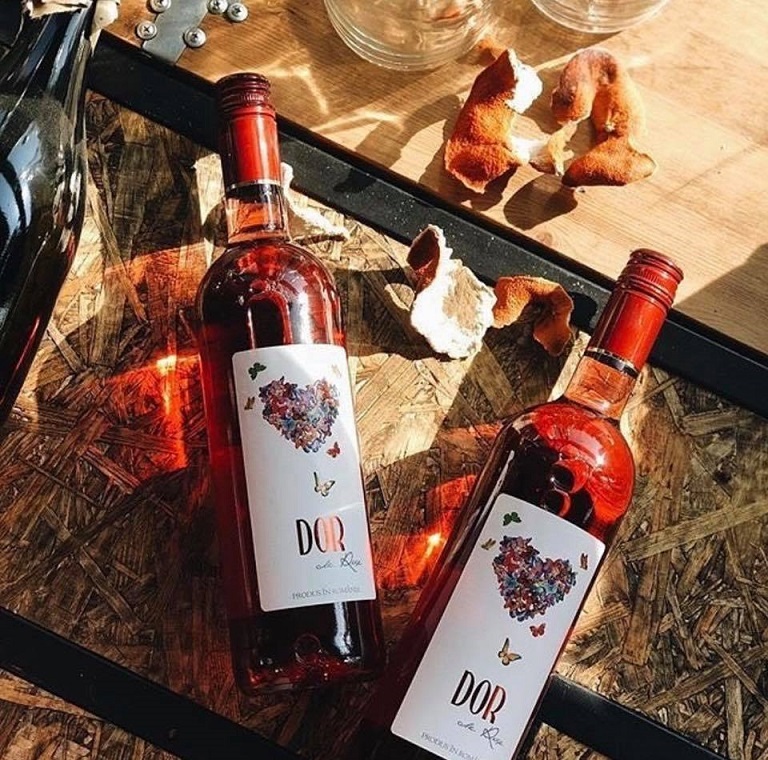 In its taste vibrates the spirit of the land, whether we are talking about the red, strong and noble wine or the white and sparkling white wine, or the subtle and serene rose wine. 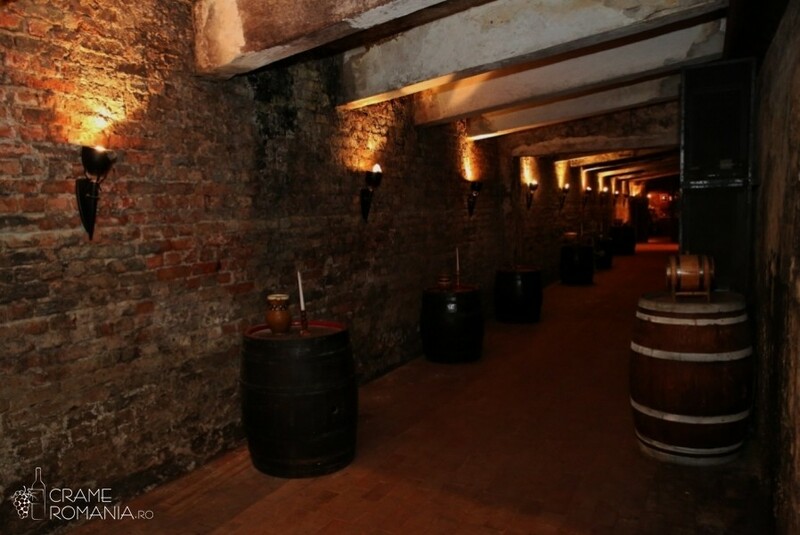 Recaș wine cellars are known and appreciated both in the country and abroad. At the World Championships in Brussels, where over 8 thousand wine groups were in competition, Recaș wine won two gold medals with Sole Chardonay and Solo Quinta and a silver medal for Sole Rose and at the Decanter World Wine Awards, a completion with more than 14 000 wine makers from 27 countries, Recaș Wine Cellars won three bronze medals for Sole Chardonnay and Solo Quinta and two special prizes for Sole Roze. 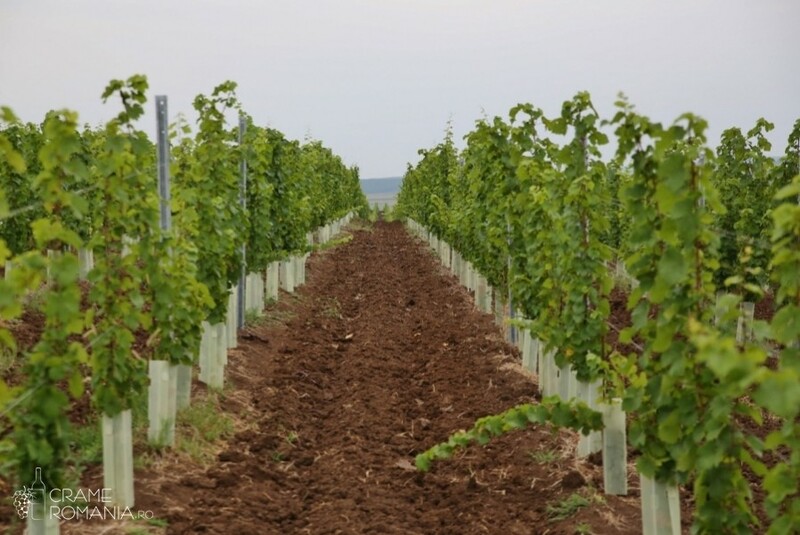 At Recaș Wine Cellars you may discover the aroma of a wine crafted on the Timiș Hills, where Bachus himself whispered the secrets of wine making in a unique flavor. 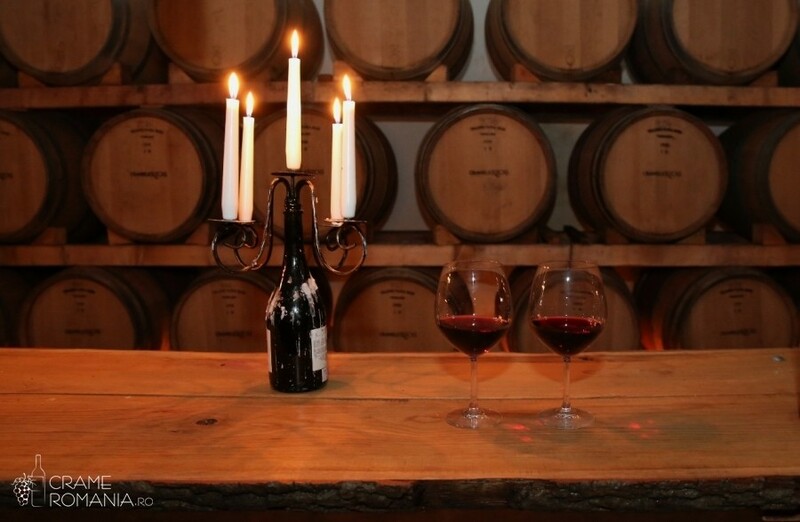 It has a tasting room, situated at 9 meters below the ground, a wine cellar and a room with 250 oak barrels of 225 liters of wine. 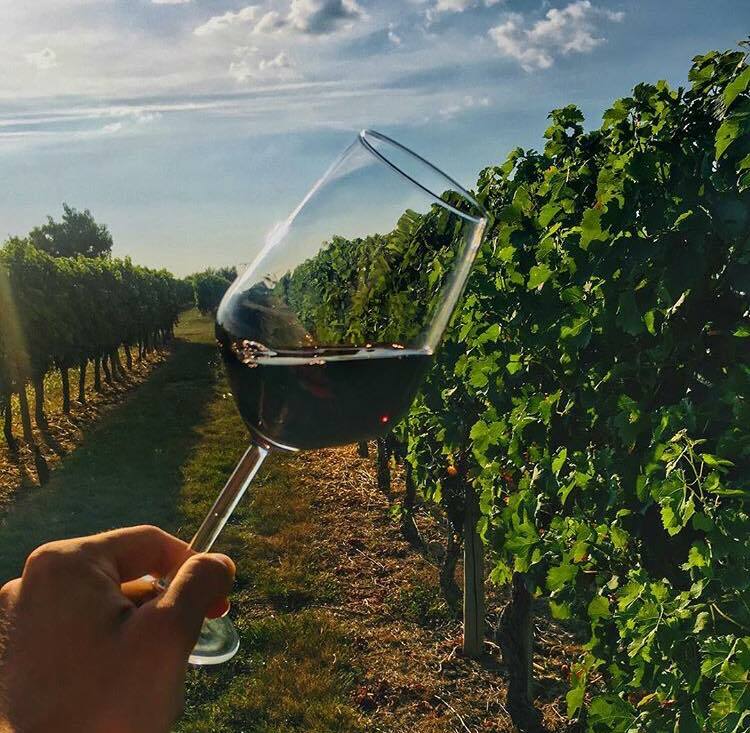 The visiting program includes: wine tasting, renowned throughout Europe, Asia, the United States and Canada, vineyard presentation, wine production technology, wine exhibition, and traditional gourmet cuisine in the restaurant.